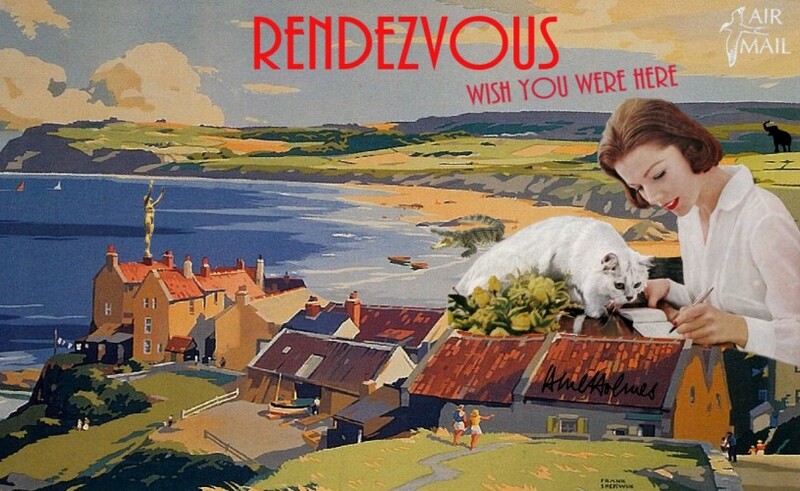 Rendezvous – Wish You Were Here is a cabaret night and fundraising event for the Julia Darling Travel Fellowship at Live Theatre on Sunday 5th June 7.30pm. Book tickets at Live Theatre’s box office by clicking here….. Inspired by last years sell-out cabaret night Rendezvous 2, and with thanks to Live Theatre, we are delighted to bring you Rendezvous – Wish You Were Here, a feast of poetry, theatre and music to celebrate Julia’s life and work. Hosted by the charming Charlie Hardwick, with performances by The Poetry Virgins, Kissed, Zoe Lambert and more, the event will also include a reading from last year’s inaugural winner Chloe Daykin and the exciting announcement of this year’s recipient of the Julia Darling Travel Fellowship. The prize is purely crowd-funded and supported by many generous donors. You can read more about the prize and its supporters on our Travel Fellowship pages and you can make a donation by visiting our Just Giving page. This year we had over 60 applications for the Fellowship submitted to New Writing North, who support and administer the prize. These are now in the hands of our judging panel Jackie Kay, Vicky Darling, Karin Young and Florrie Darling.